Is Email Becoming a Luxury Marketing Channel? 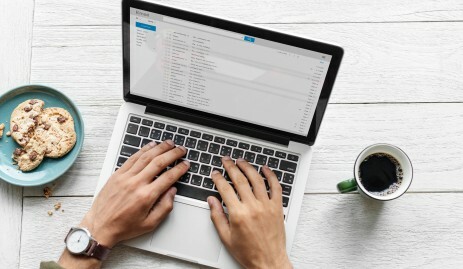 Starting out the Email by using recipient’s first name and including it in the middle of a paragraph have not only diminished the ‘’unsubscribe’’ rates, but also have helped establishing a personal bond with customers. Congratulating your customer on birthday or wishing Merry Christmas works for a great Email marketing campaign. Marketers are starting to realize that baiting subscriptions is not the way to go. Customers subscribe hoping to receive Emails that live up to their expectations. And if they don’t, they just unsubscribe. Not only Email marketing is becoming more convenient to carry out thanks to the power of AI, but it also provides new horizons. Predictive Email marketing has been used by giants like Aliexpress, eBay and Amazon for a while now. Since people are used to the practice, it’s expected to become more common to generate sales. Email still remains as an essential direct-to-customer communication channel. Since the focus of majority of businesses is to establish long-term relationship with the customers, the importance of short-term conversions is decreasing. And Email is here, to fill in the spot. It might appear that the oldest online communication channel is on the second rise and is coming back to power. Should you drop your current marketing practices and go all in on this one? Definitely not! The mix and segmentation of marketing activities are still the keys to success.